Hey, everyone. Nicole, here. And today, I'll be reviewing Heat Kissed by Beyonce. 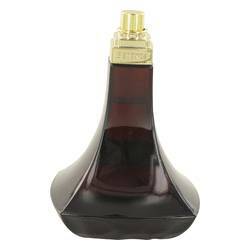 The pop icon has a wide range of fragrances, but I love this addition of the Heat line the most. 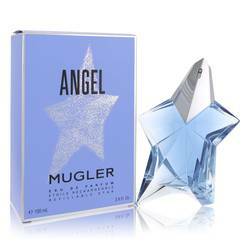 Tropical fruits open the scent with a strong note of mango, supported by lychee and papaya. Then, the scent transitions into a light floral heart of Jasmine, rose, and orchid, and then a strong base of vanilla, patchouli, and sandalwood. I recommend it for night wear in any season besides spring. Well, that's all for today. I hope you enjoyed this review. Don't forget to follow FragranceX on Facebook, Instagram, Twitter, and Snapchat. And please subscribe to our YouTube channel. 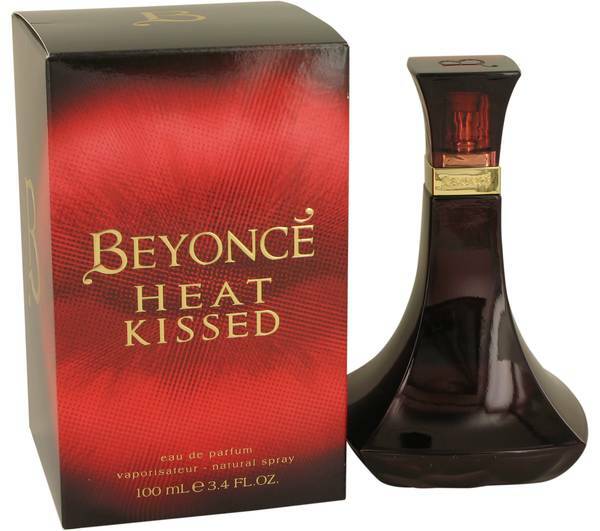 Beyonce Heat Kissed Perfume by Beyonce, For those crazy in love no matter the age, Beyonce Heat Kissed makes a spicy splash with its arresting top notes of litchi, pitahaya and mango. 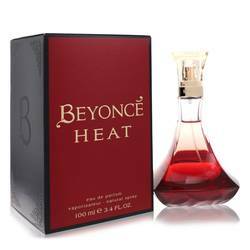 Diverting from its predecessor Beyonce Heat, this 2015 scent takes an exotic turn with its playful fruity and floral blend. 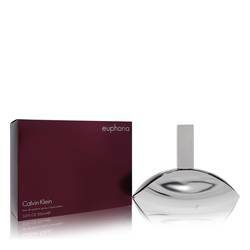 Middle notes include red fury orchid, Moroccan rose oil and jasmine sambac. Base notes of African sandalwood, patchouli and vanilla infusion create a fountain of youth that lasts through wild Read More Read More nights, flirtatious daytrips and everything in between. Few are unfamiliar with Beyonce's irresistible beauty. 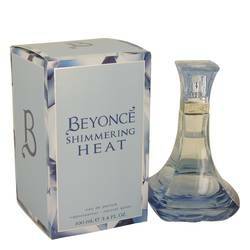 A scent that embodies the singer's glamour and femininity, Beyonce Heat Kissed comes from a relatively new line of fragrances, the first having made its appearance in 2010. This perfume was made in collaboration with Claude Dir, Olivier Gillotin, Bruno Jovanovic, Carlos Vinals, Honorine Blanc and Loc Dong. The popular musician currently has 14 enchanting perfumes, each one giving its wearer the chance to be a celebrity in any setting. All products are original, authentic name brands. We do not sell knockoffs or imitations.